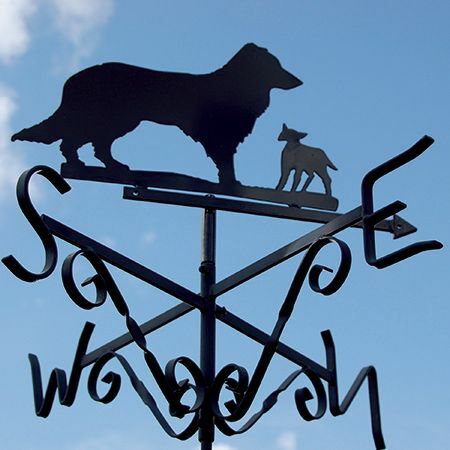 The Dog & Lamb weather vane comes flat packed & assembly is simply by slotting the pieces together which takes a few minutes (instructions supplied). 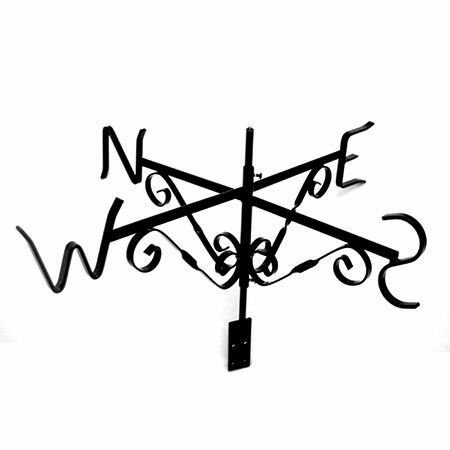 Complete package North-South & East-West, the design of your choice & a straight bracket which has four screw holes for easy mounting. 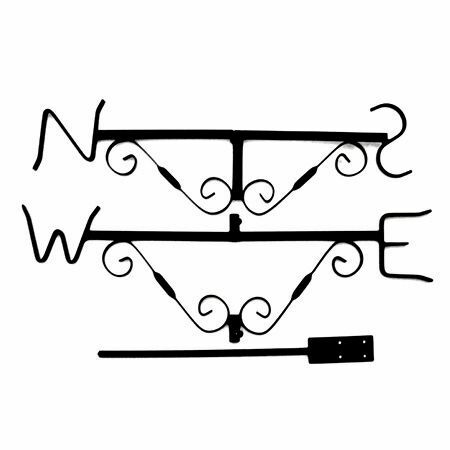 We also sell a special off-set bar to extend the supplied bracket as an ‘extra’, which is designed for a protruding roofline.